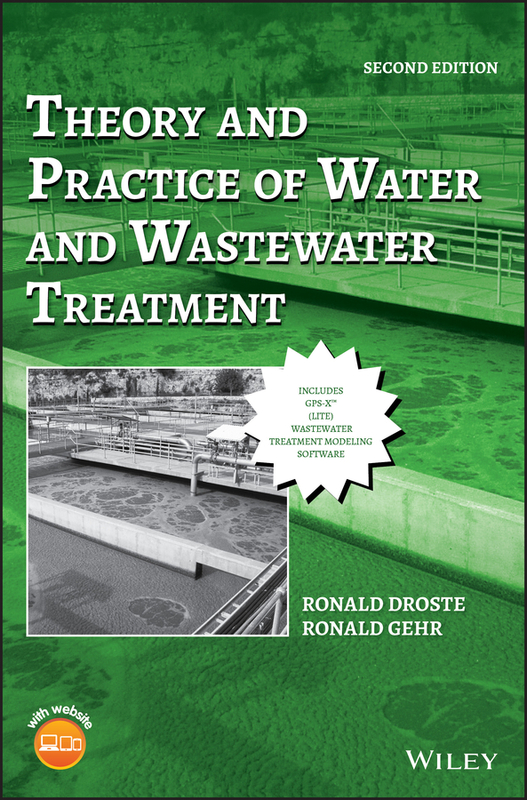 the definitive guide to the theory and practice of water treatment engineering THIS NEWLY REVISED EDITION of the classic reference provides complete, up-to-date coverage of both theory and practice of water treatment system design. 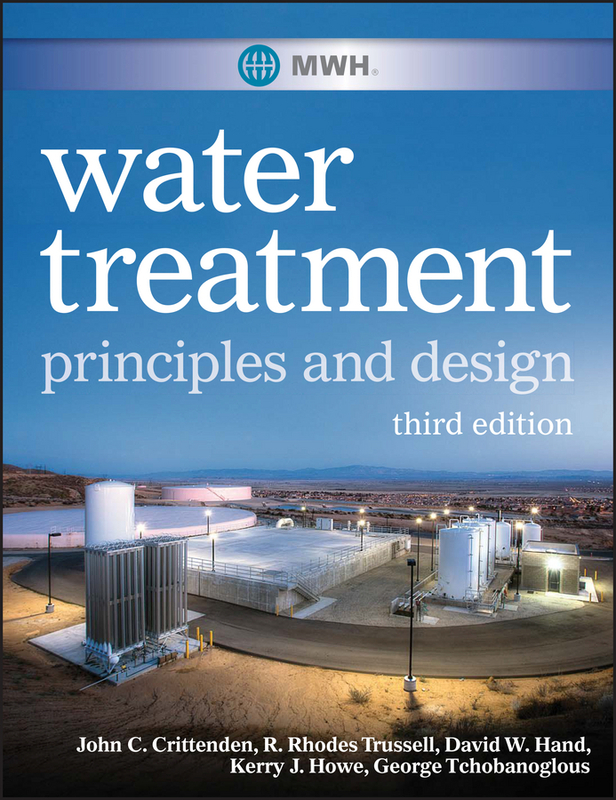 The Third Edition brings the field up to date, addressing new regulatory requirements, ongoing environmental concerns, and the emergence of pharmacological agents and other new chemical constituents in water. 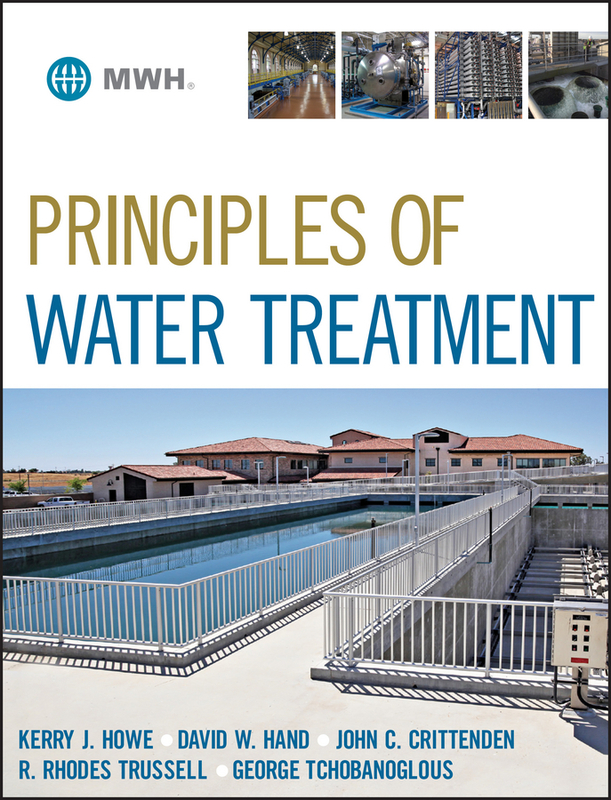 Written by some of the foremost experts in the field of public water supply, Water Treatment, Third Edition maintains the book's broad scope and reach, while reorganizing the material for even greater clarity and readability. 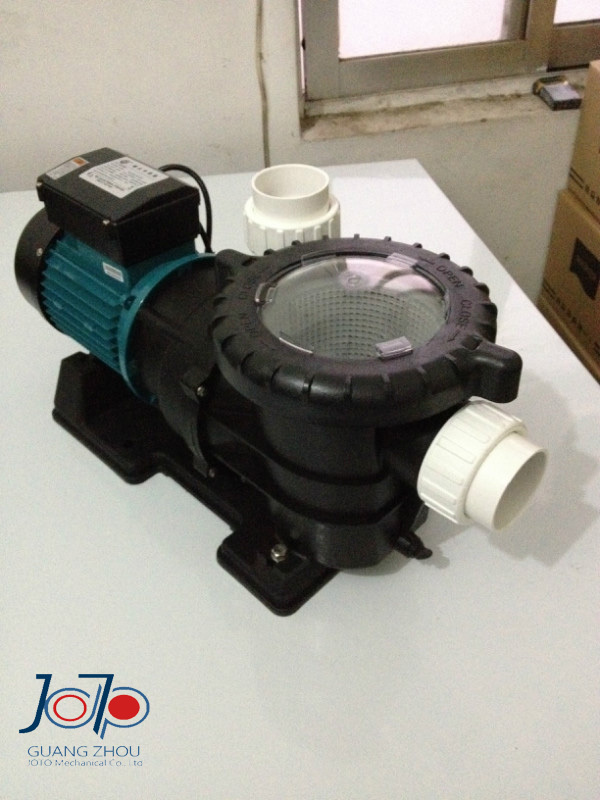 Topics span from the fundamentals of water chemistry and microbiology to the latest methods for detecting constituents in water, leading-edge technologies for implementing water treatment processes, and the increasingly important topic of managing residuals from water treatment plants. Along with hundreds of illustrations, photographs, and extensive tables listing chemical properties and design data, this volume: Introduces a number of new topics such as advanced oxidation and enhanced coagulation Discusses treatment strategies for removing pharmaceuticals and personal care products Examines advanced treatment technologies such as membrane filtration, reverse osmosis, and ozone addition Details reverse osmosis applications for brackish groundwater, wastewater, and other water sources Provides new case studies demonstrating the synthesis of full-scale treatment trains A must-have resource for engineers designing or operating water treatment plants, Water Treatment, Third Edition is also useful for students of civil, environmental, and water resources engineering. 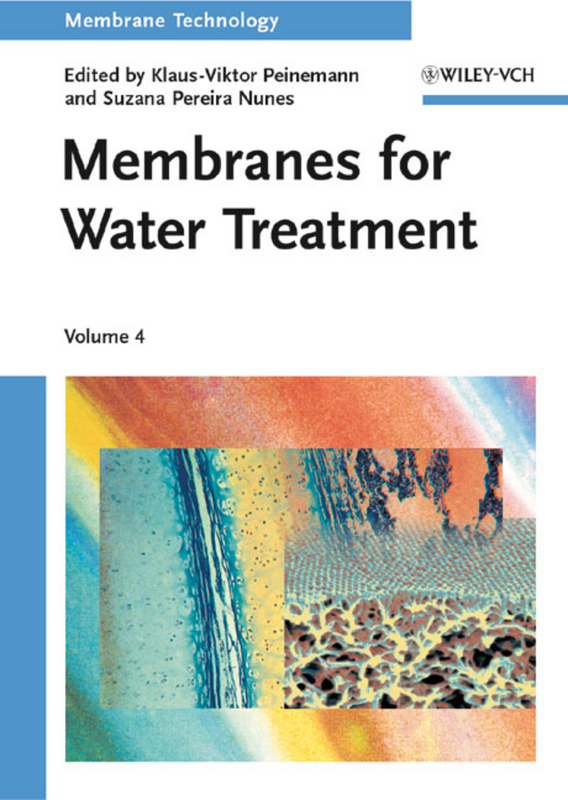 This ready reference on Membrane Technologies for Water Treatment, is an invaluable source detailing sustainable, emerging processes, to provide clean, energy saving and cost effective alternatives to conventional processes. 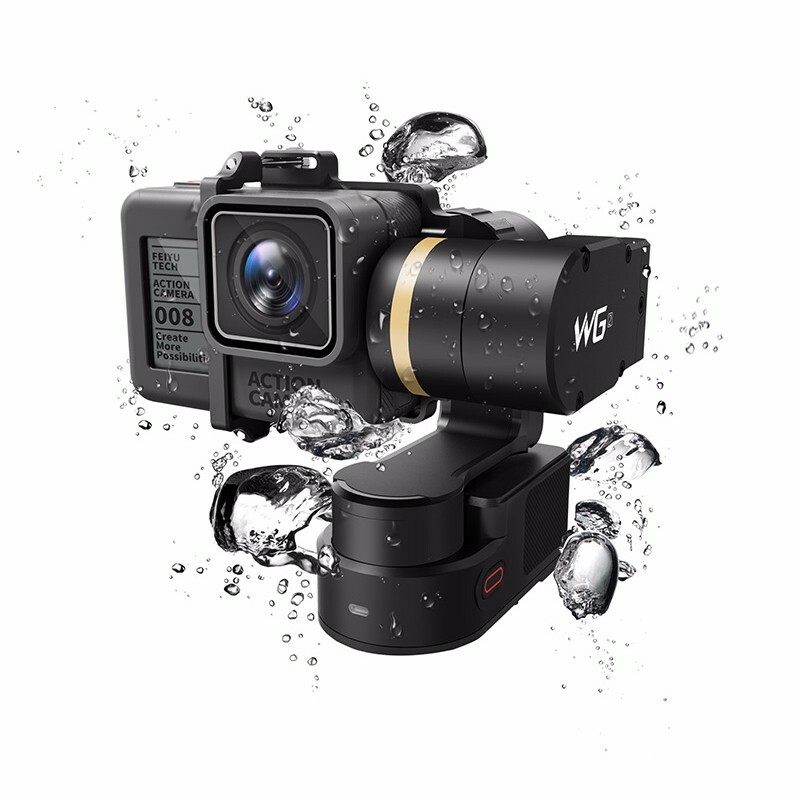 The editors are internationally renowned leaders in the field, who have put together a first-class team of authors from academia and industry to present a highly approach to the subject. 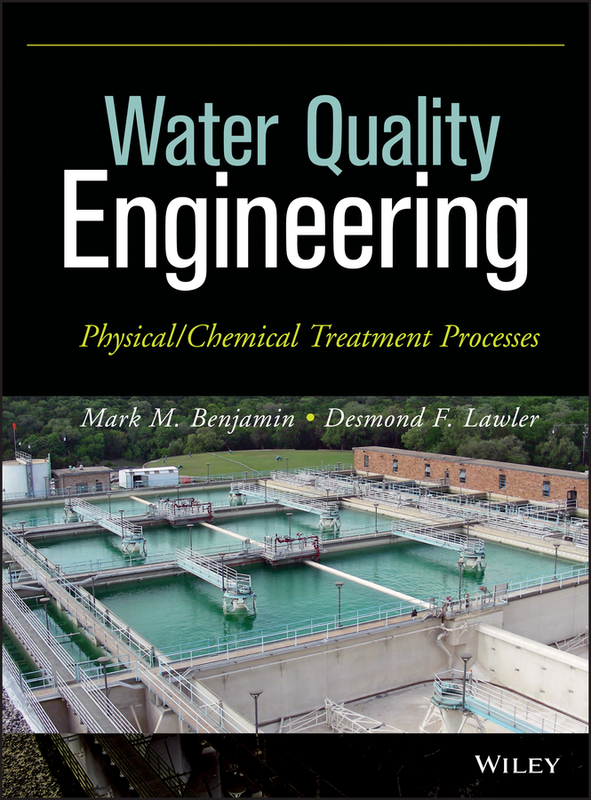 The book is an instrumental tool for Process Engineers, Chemical Engineers, Process Control Technicians, Water Chemists, Environmental Chemists, Materials Scientists and Patent Lawyers. 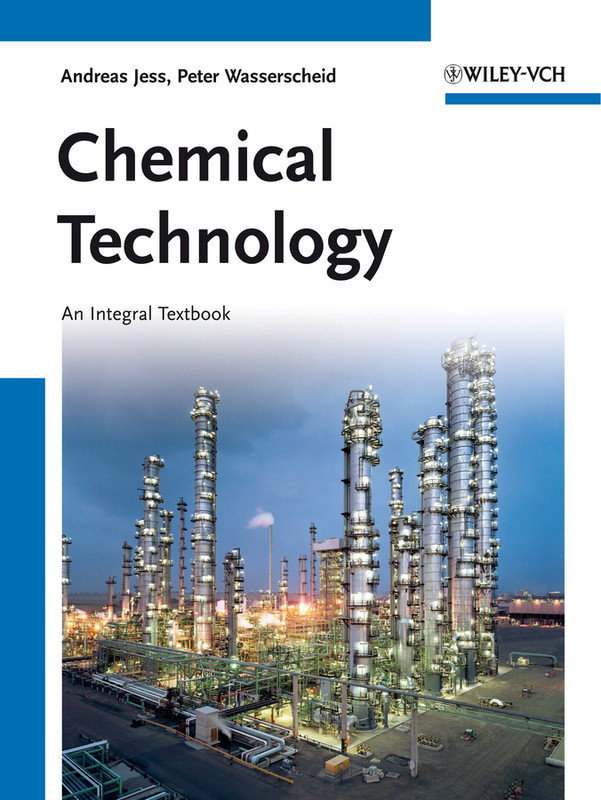 This textbook provides an integral and integrated treatment of industrial-relevant problems for students of both chemistry and chemical engineering. 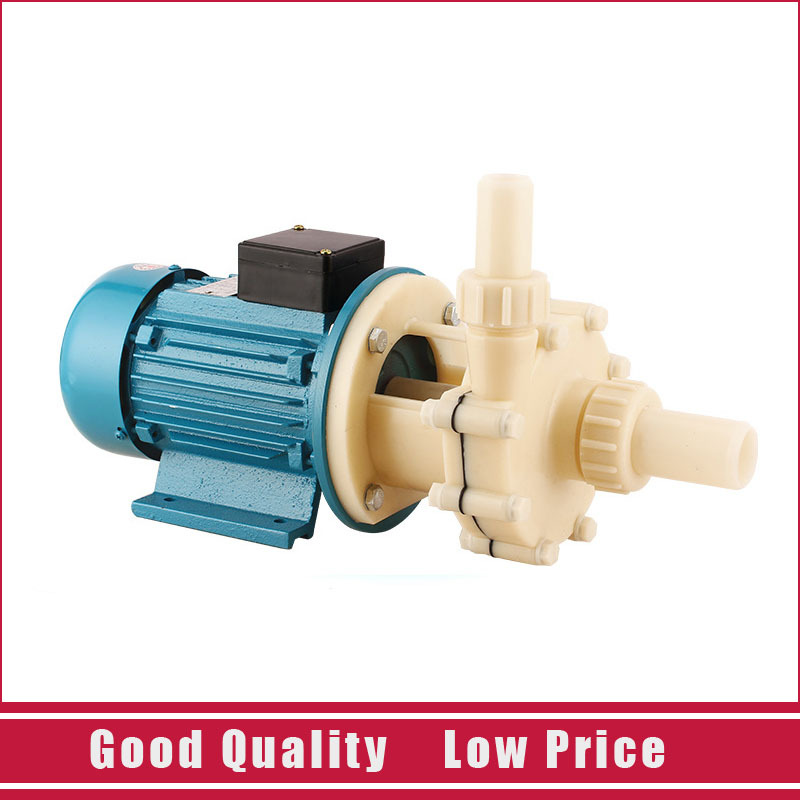 As such, this work combines the four disciplines of chemical technology – chemistry, thermal and mechanical unit operations, chemical reaction engineering and general chemical technology – and is organized into two main parts. 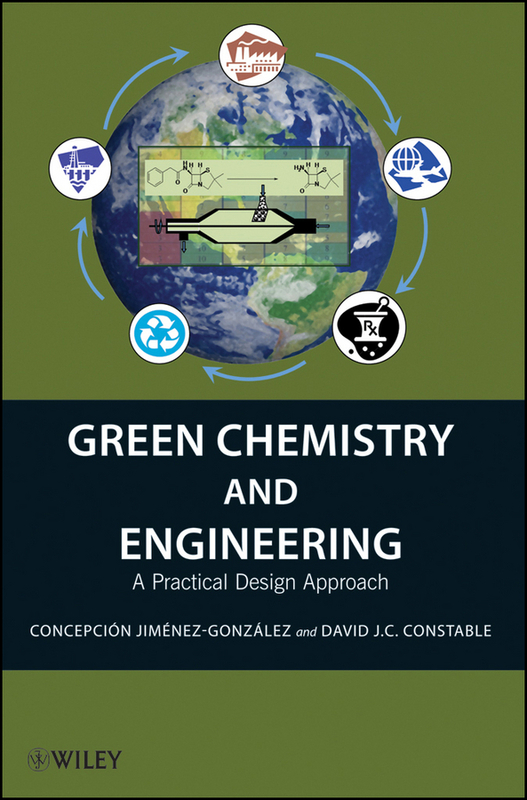 The first covers the fundamentals, as well as the analysis and design of industrial processes, while the second section presents 20 concrete processes, exemplifying the inherent applied nature of chemical technology. 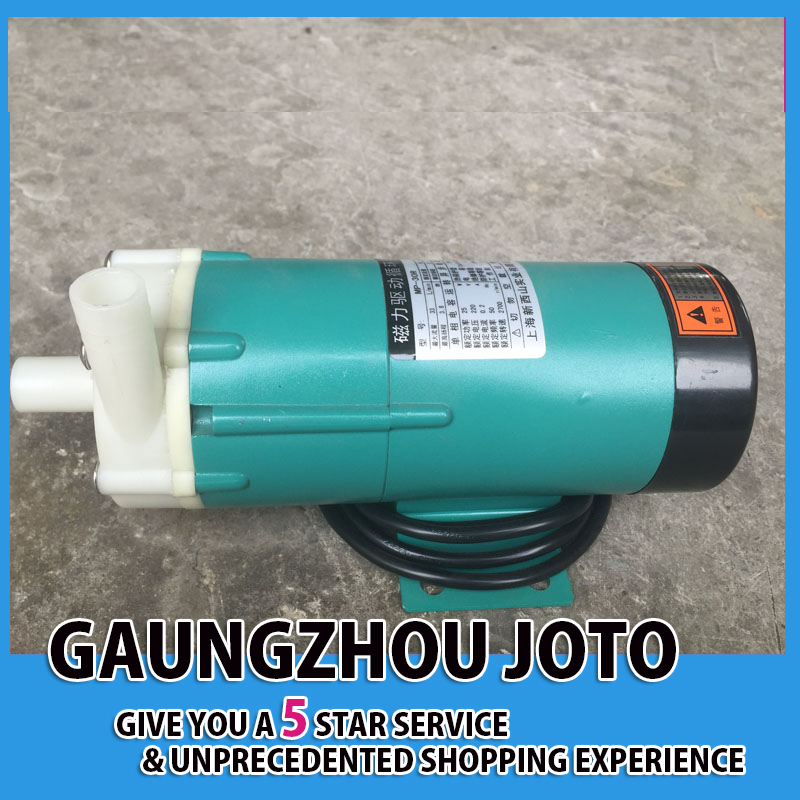 These are selected so that they all differ with respect to at least one important aspect, such as the type and design of the reactor, the chemistry involved or the separation process used. 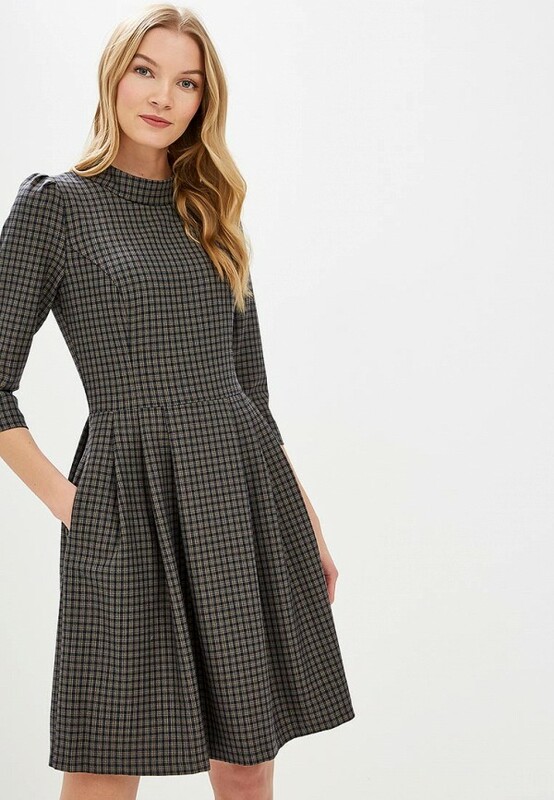 As a result, readers will recapitulate, deepen and exercise the chemical and engineering principles and their interplay, as well as being able to apply them to industrial practice. 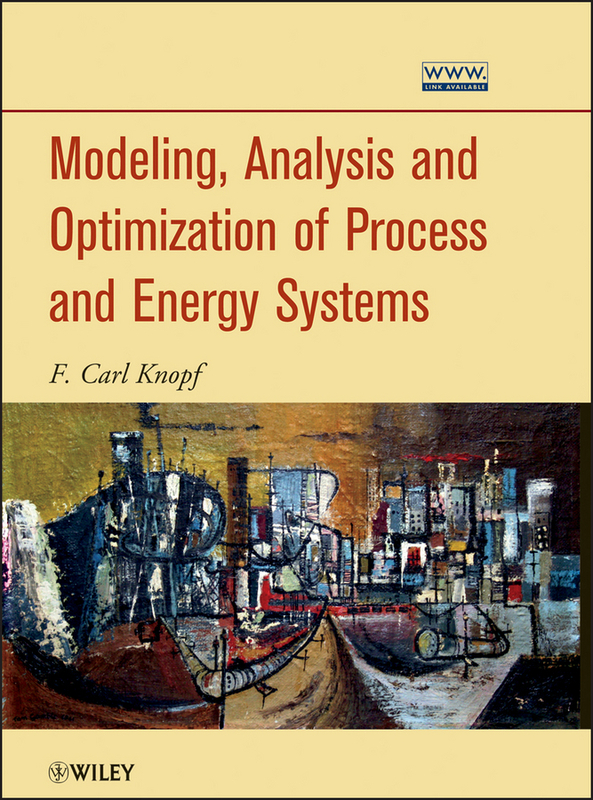 Instructive figures, rules of thumb for swift but reliable estimating of parameters, data of chemical media, and examples utilizing data from industrial processes facilitate and enhance the study process. A small general survey of selected modern trends, such as multifunctional and micro reactors, or new solvents for homogeneous catalysis, such as ionic liquids, point out to the reader that this is not a concluded discipline, but a developing field with many challenges waiting to be solved. 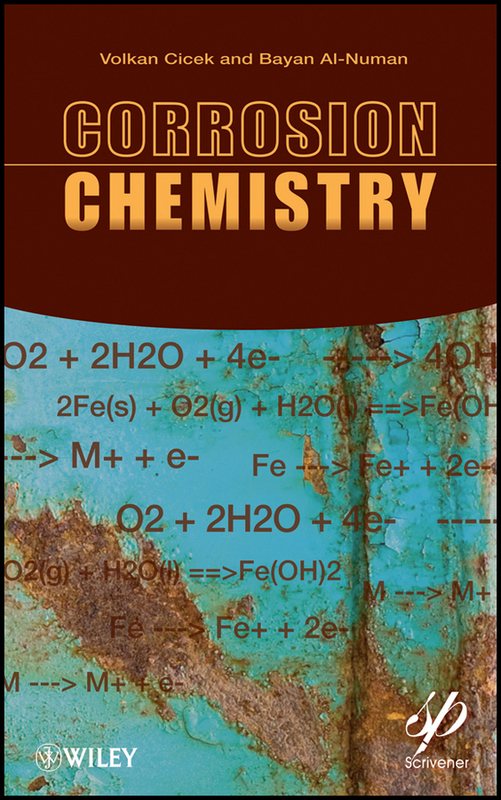 Corrosion Chemistry details the scientific background of the corrosion process and contemporary applications for dealing with corrosion for engineers and scientists, covering the most recent breakthroughs and trends. Corrosion is in essence a chemical process, and it is crucial to understand the dynamics from a chemical perspective before proceeding with analyses, designs and solutions from an engineering aspect. 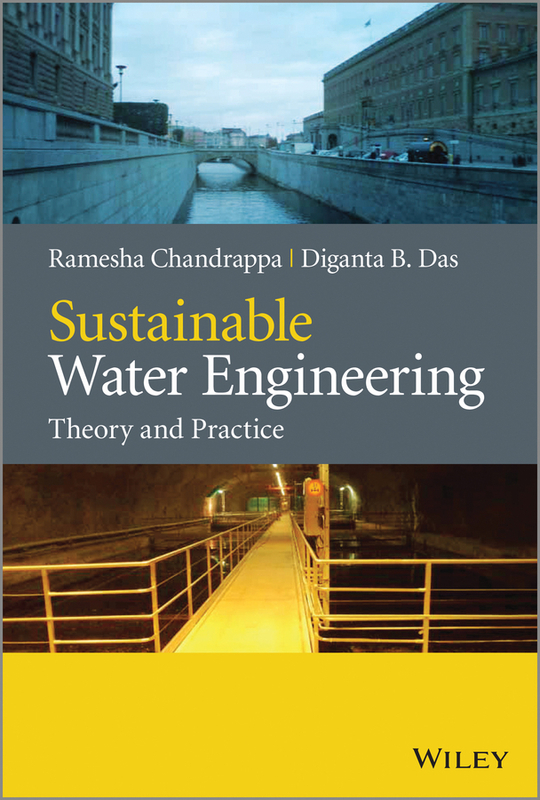 This book can be used both as a textbook and a reference book both by academics and engineers and scientists in the field. As a reference for the engineer in the field, it is both a refresher for the veteran on the causes of corrosion and the methods, processes, and technologies to deal with it, over a variety of industries. It is the most up-to-date, comprehensive treatment of corrosion available, covering the most cutting-edge new processes and theories. For the freshman engineer just entering the field, it is a tremendous introduction to corrosion. 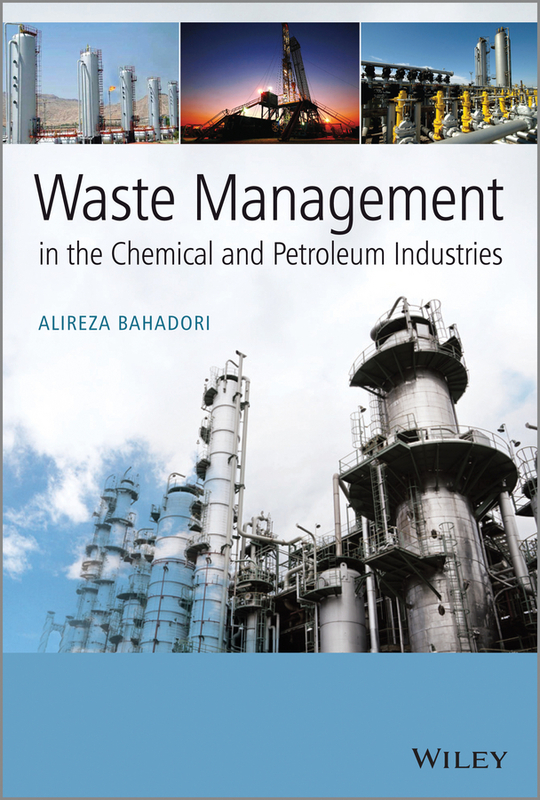 As a textbook, it can be used for a single semester technical elective course in undergraduate and postgraduate education for disciplines such as chemistry, chemical engineering, petroleum engineering, civil engineering, material engineering, mechanical engineering, metallurgical engineering, mining engineering, agricultural engineering, and other related technical fields.